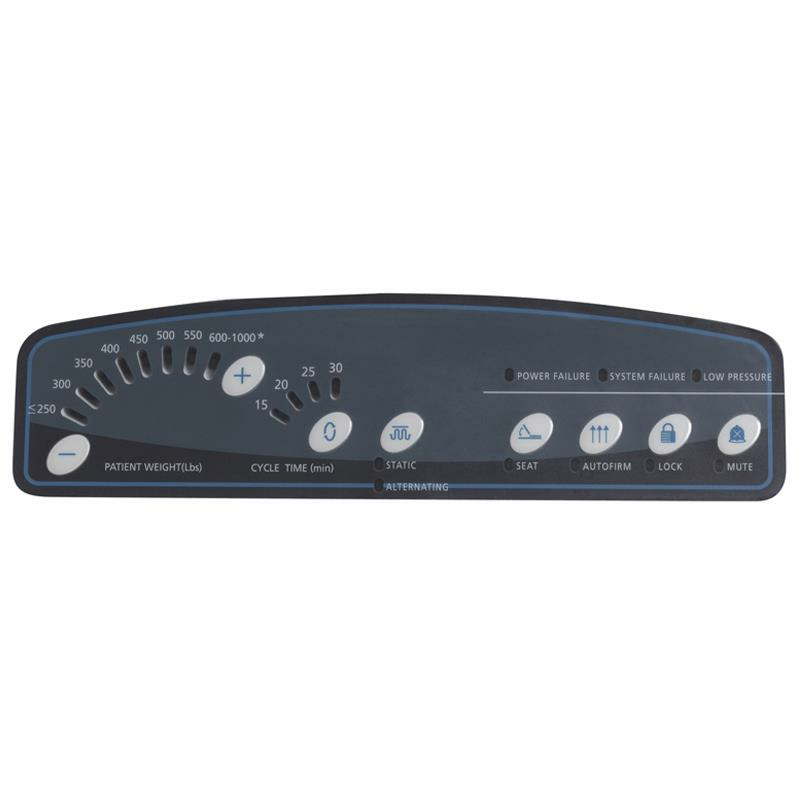 Drive Med-Aire Plus Bariatric Alternating Pressure and Low Air Loss Mattress Replacement System is designed to provide alternating pressure to optimize pressure redistribution for patients with upto Stage IV pressure ulcers. The Cell-on-Cell design of 10 inch deep air cells prevents bottoming out and also provides up to 24 hours of power outage protection. 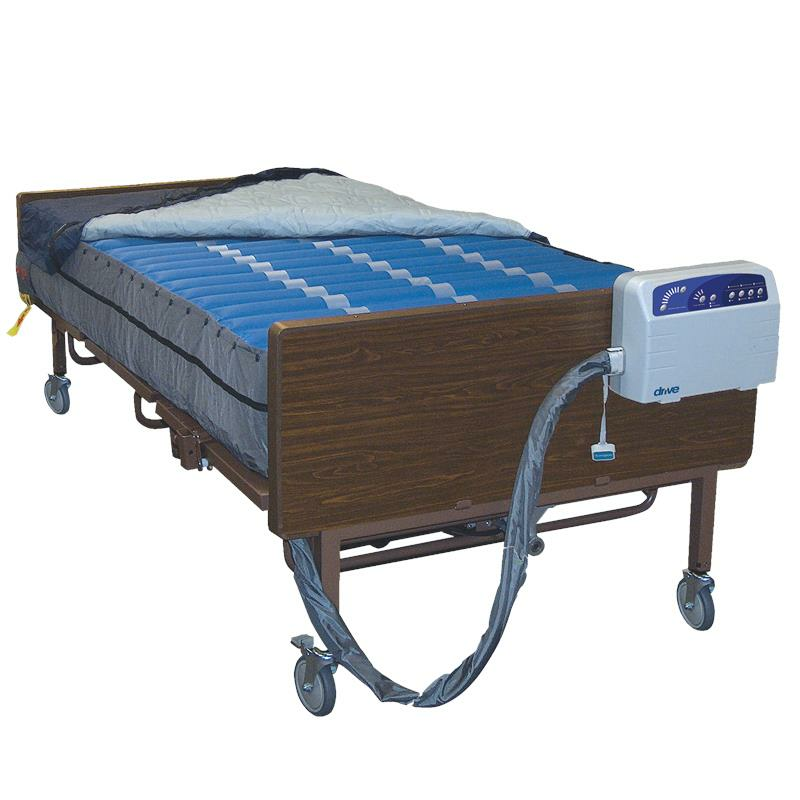 Mattress is ideal for use in nursing homes, hospitals and home use. Mattress Dimensions 80" x (42", 48", 54", 60") x 10"